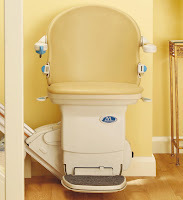 Castle Comfort Stairlifts offers top brand stairlifts, keen prices and fast installs for all those seeking stairlifts Swindon and Wilstshire. 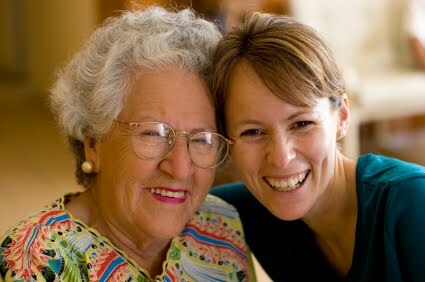 Give us a call today on 0800 007 6959.If you are looking for fascinating facts about the area then feel free to read on. Moonrakers! What's that? - many folk ask. Well, it's what Wiltshire people are called. If you wonder just why, and are looking for other fascinating facts about the area, then feel free to read on. Wiltshire now the home of one of the world's richest rock stars - a Stoke on Trent born lad who recently paid £8m pin money for Compton Bassett House as it is ideallly placed to indulge in his hobby - UFO spotting! See more below. 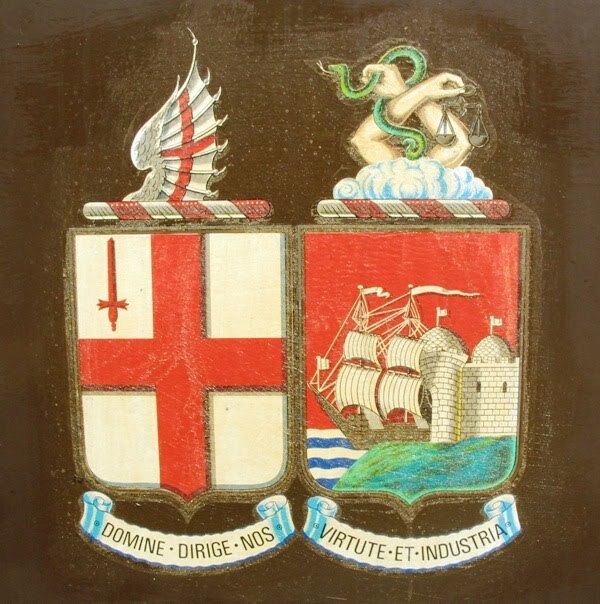 Swindon who's motto is "Salubritas Industria" (health and industry,) is the largest town in the county and grew from a small settlement on a hill in Saxon times. The origin of the town name is believed to be derived from the Anglo-Saxon words swine and dun meaning 'pig hill!' Not the nicest sounding place it didn't stop Isambard Kingdom Brunel from establishing his Great Western Railways works here in the 1840's, which massively expanded the town. The works were built by 200 men but went on to employ in its heyday 14,000 workers, nearly 3/4 of the towns population. Due to overcrowding, poor hygiene and a dangerous working environment the life expectancy of the workers was just 29 years. As a result of this the company decided to ask employees to accept a deduction from their pay in return for access to healthcare. They established an on-site clinic, pharmacy, laundry and leisure facilities for the employees. This has been seen by researchers as being an early model for the NHS, some 100 years before that organisation came into being in 1947. 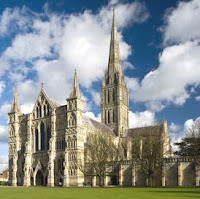 Salisbury is the next biggest town in the county and is famous for being at the meeting of 5 rivers. This means the area is rich in waterways and is also home to Britains tallest church spire at the iconic Salisbury cathedral. The cathedral itself was built over 750 years ago, weighs 700 tons and is actually floating on a bed of gravel in those same water meadows. It is also the home of Europe's oldest working clock and has 332 steps to the top of the spire. 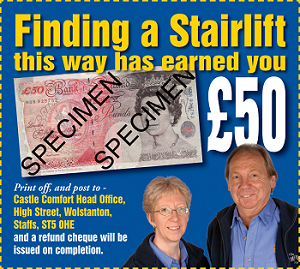 By my calculations a curved stairlift to the top of the spire would cost, based on this stairlift quote, approximately £50,000. However, for your own house it would be considerably cheaper to get a lift for stairs that go round a bend. Another tourist draw in the county that appeals to history buffs and others is Stonehenge. Older than Salisbury Cathedral by some 3 and a half thousand years it has drawn people to it with its mystical atmosphere for centuries. The original name for the county came from Wiltonshire and is named after Wilton the famous carpet-making former county town. There were lots of weaving and carpetmaking companies set up in the county because sheep lived well on the Wiltshire Downs and there were easy routes to market in Bristol or London. It was the same for Chippenham, which was a market town on the old London to Bristol road which also traded cloth and wool. Nowadays because of the "M4 corridoor effect" it is now a commuter town for people travelling to work in Bath, Bristol, Swindon or London and the cloth trading has disappeared to be replaced by more higher tech industries and food producers. Two big employers in the town are Mattesons, who introduced pate to the UK and Nestle, famous for its coffee and chocolate. Trowbridge is the current county town of Wiltshire and like some of the other places previously mentioned was a big weaving town. In the 1800's it was dubbed the 'Manchester of the West' because it had over 2000 wool producing factories. These mills have now been demolished or converted and the towns big employers include mobile phone giants Vodaphone and Virgin Mobile. It also houses the Wiltshire Farm Foods factory which makes "meals on wheels" meals. 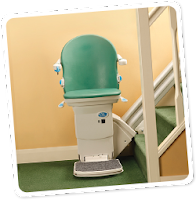 In fact, like Castle Comfort Stairlifts, it specialises in a professional service mainly for elderly or disabled people, direct to the home. Before we come on to an amazing list of famous people past and present who originate from Wiltshire, you are simply desperate to know the origin of the nickname for Wiltshire people - 'moonrakers' Well just click on our old friend Wikipedia... a source of information that contains fantastic genuine facts about literally anything on this planet (and elsewhere) indeed if it's the first time you have met Castle Comfort Stairlifts - please have another glance in Wiki - HERE and see just how the company was founded and the reasons for its success. Amesbury – the ‘Amesbury Archer’, known as the ‘King of Stonehenge’, his grave was found in an excavation of the area. Bradford on Avon – Henry Shrapnel, inventor of the shrapnel shell. Calne – Walter Goodall George, athlete and nowe this delightful village is home of Stoke on Trent (home of Castle Comfort Stairlifts) born Robbie Williams who recently paid eight million pounds for Compton Bassett House and its 71 acres. Apparently Robbie's fascination for UFOs influenced his decision to buy a Wilts property that in recent renovations had a £350,000 power sub station built within it as it uses so much electricity! According to experts, ie The Sunday Times, the Compton Bassett House estate is criss-crossed by 'ley lines.' For the uninitiated these are the “mystical energy routes” that guide UFOs towards close encounters with earthlings. 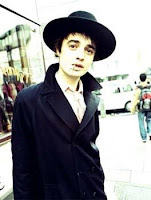 Does this, we ask the many thousands of his fans who have already tuned into this blog fans, make Robbie a 'Stoke on Trent Moonraker?' Please comment below. 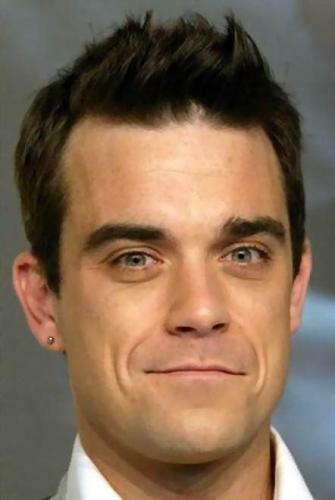 You may even get a Robbie comment in reply as we know he (and his Mum) follow us and what goes on in Staffordshire. 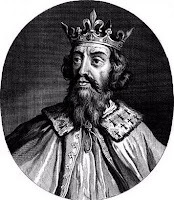 Chippenham - Alfred the Great, Anglo-Saxon king. Robert Peel, former prime minister. East Knoyle – Christopher Wren, architect. Highworth – Helen Shapiro, singer. Melinda Messenger, model. Malmesbury – Thomas Hobbes, father of English modern philosophy. Marlborough – Pete Doherty, musician. Melksham – Matthew Bound, footballer. Swindon – Billie Piper, actress and former pop singer. Julian Clary, comedian. Tidworth – James Blunt, musician. Trowbridge – Stephen Lee, snooker player. Jamie Pitman, footballer. Warminster – William Aldridge, nonconformist minister. Westbury – Ruth May Fox, women’s rights activist. Vernon Bartlett, journalist and politician. In Wiltshire we don't mind superstars from Stoke on Trent like Robbie Williams coming to live here especially if they spend 8 million pounds on a pad! Has he got a stairlift in it yet?